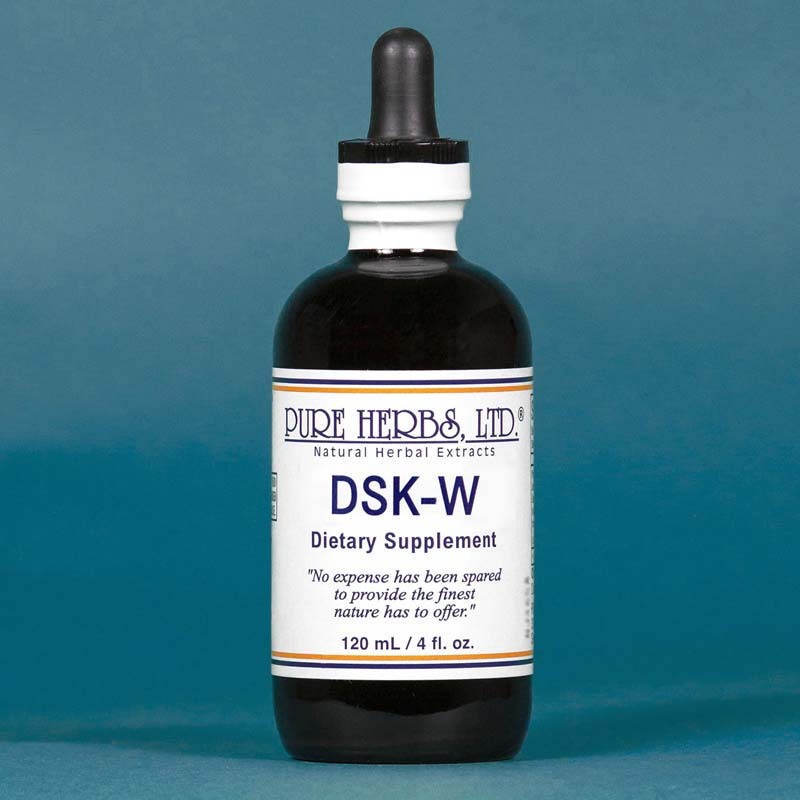 DSK - Helps to maintain the body's natural response to inflammation. * (Chickweed, Mullein, Papaya Fruit, Valerian Root, Willow Bark). DSK. (Disc - shock absorber pads between the vertebrae of the spine and neck) Introduces calming, restorative influence to the disc and works on regeneration of structure. 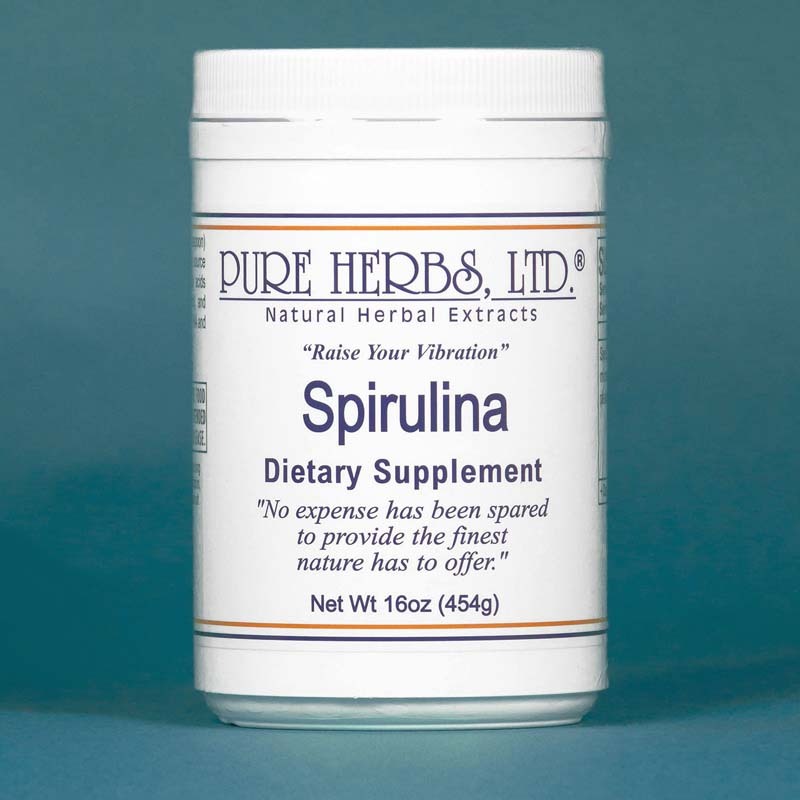 Take if swollen discs to reduce inflammation, discomfort and repair area. Also apply liberally, externally to the troubled area, 3 times per day. * COMBINATION:(Chickweed, Mullein, Papaya Fruit, Valerian Root, Willow Bark) DOSE:Orally, 40 drops, 3 time per day. Externally as given above. DSK. - Between the vertebrae (neck and back bones) there rests a disc-shaped structure that could be described as a tough, fibrous, elastic, "shock absorber pad" made essentially of protein with a gelatinous fluid-filled center. This makes it possible to walk without discomfort and also be able to bend the back and neck easily. Since we normally walk on our hind two appendages (legs) and not the front two (arms), we support the entire upper body on a column of bone, in the lower back especially. If we do not maintain our protein intake properly and or put too much stress on the discs and or gain too much weight, they can deteriorate or rupture. This brings bone into contact with bone and great discomfort results. The DSK. combination of herbs is composed especially of Chickweed, Mullein, Valerian Root, a pain reliever, Papaya fruit, which contains a digestaid, papain, to digest out any damaged material which can not be repaired and Willow bark to relieve pain and inflammation. The Willow Bark and Valerian portions of DSK allow the sufferer to, at least, get some rest due to to their relaxing and pain relieving qualities. * COMBINATION:(Chickweed, Mullein, Papaya Fruit, Valerian Root, Willow Bark). DOSE:Internally, 40 to 80 drops, 3 to 4 times per day and externally, apply in quantity needed to cover the area. If trouble sleeping, then 80 drops to 1 tsp. internally, and apply liberally to the distressed area. For more involved conditions also do as follows: NOTE:In cases where serious damage must be repaired, a more elaborate and quicker approach can be taken. Make an application to area to be repaired in the manner described here. Apply to the area: Vitamin E from 100 i.u. capsules to make oxygen more efficient in the repair process; Oil of Cajeput as a decongestant and pain reliever; and Herbal Adj. to increase circulation and release muscle spasms. Then place a single layer of cheese cloth or absorbent gauze saturated with DSK. over the area. Cover this with plastic sandwich wrap, fix in place and leave on overnight. In the morning, remove the application and discard it. Wash the area and allow to dry. Prepare and apply a fresh daytime application like the one for the night. Repeat this regimen until repaired.